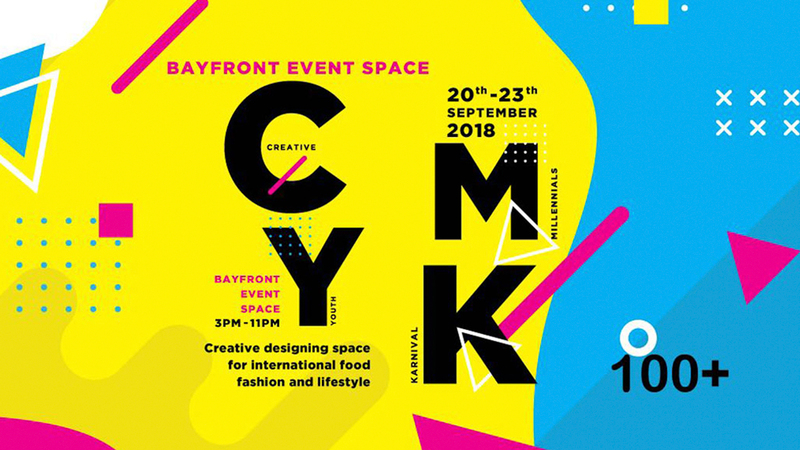 Make the most out of the weekends and come on down to Singapore’s first CMYK Event from 20th to 23rd September. Organized by 100 Plus Organizer, the CMYK (Creative Millennials Youth Karnival) is indeed an inspiring event. Also known as “The Shade of Young Enterprise”, this event features 500 international young entrepreneurs coming from Australia, Hong Kong, Indonesia, Malaysia, Philippines, Singapore and Thailand. Offering a myriad of lifestyle products, interactive activities and what matters most to us – FOOD! Eat to your hearts’ content! We’ve rounded up some of our fellow Singaporean’s booths that you’ve got to try! Here’s what you can feast on at this event. If you dream of unicorns and sparkly magic dust, you wouldn’t want to miss this. Rainbow Work is well-known for creating fantastic artisan sweets and delicious food. 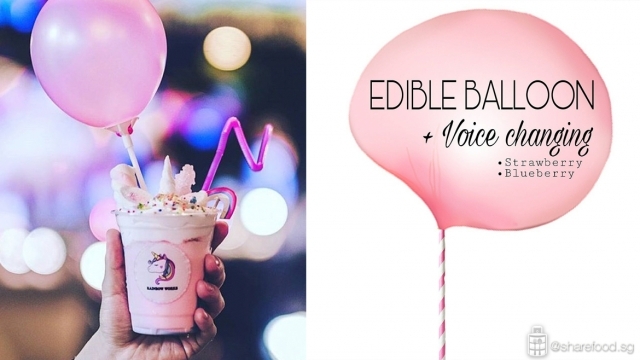 From unicorn milkshake to edible helium balloon, it'll a be a feast for your eyes and taste buds! Be ready to “quack” your way after this! Rainbow Works (from left to right) Unicorn milkshake and edible helium balloon. Bringing you snacks with a local twist! 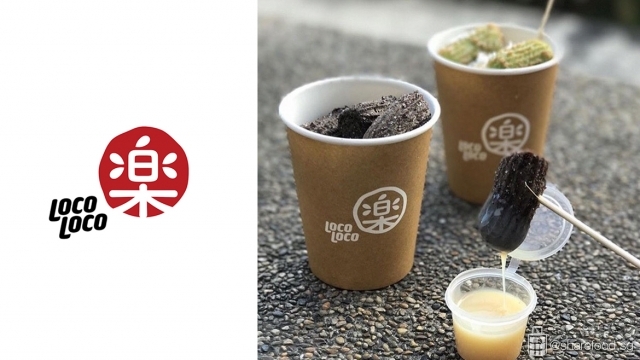 Loco Loco makes all these wonderful churros fresh daily, and it comes in local flavours such as Ondeh Ondeh and Salted Egg Yolk. These churros are served in a handy cup – perfect for walking, eating, and Instagram-ing at the same time! Loco Loco (from left to right) Oreo Churros and Ondeh Ondeh Churros. Now time for some savoury dishes. MeatmyMeat serves deliciously awesome Philly Cheesesteaks! *gulps* Yes we are salivating just thinking about it. Just look at the amount of cheese - it's irresistible! If you need to chow down some carbs to fill you up, try their Cheezy Hotdogs served with fries. For sure you'll spot us queuing up at this booth. 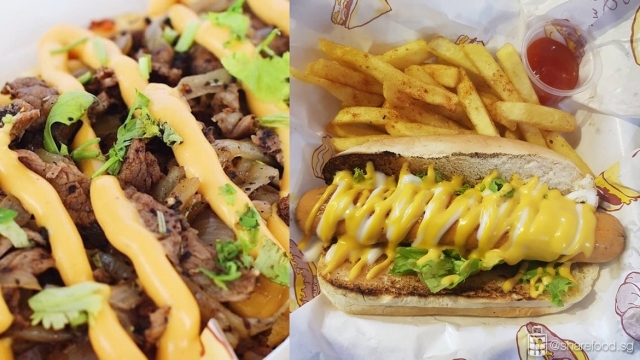 MeatmyMeat (from left to right) Philly Cheesesteaks and Cheezy Hotdogs served with fries. Almost everything good now in Singapore comes in the option of Salted Egg Yolk. We couldn't believe our eyes when we saw Salted Egg Yolk macarons! Yes, the good peeps from The M Plot offer a wide selection of flavours for you to choose from - From salted egg with curry, green tea and red bean, mango, salted caramel, lychee, chocolate, pistachio and many more! Now, take your pick and don’t forget to buy it for your friends too! 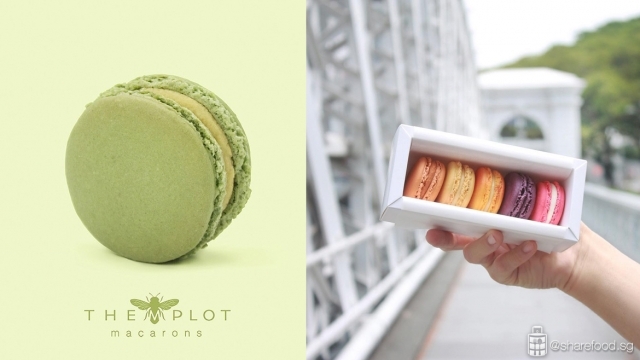 The M Plot offer macaroons with a wide selection of flavours. Before all the “heartiness” of these good food get to you, hop over to Goodsome Co for some refreshing and tasty Cold Pressed Juice! 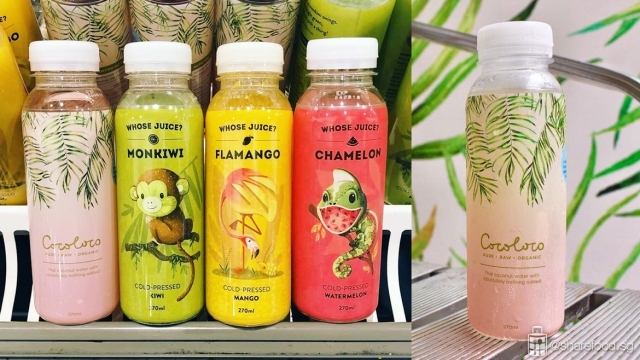 They have cute characters on their bottles, Monkiwi the Monkey for Kiwi Juice, Flamango the Flamengo for Mango and Chamelon the Chameleon for watermelon. Alright.. that’s quite a mouthful. But yes, you get the gist, grab a bottle, down it, stay hydrated, and continue eating! Goodsome Co. Selection of Cold Pressed Juices. There you have it! Here's our list of must-visit booths this weekend – don’t be surprised if you spot us queuing for round two. What will you be having there? Let us know in the comment section below, and we hope to see you there! From 20th to 23rd September, 3pm – 11pm. CMYK: The Shade of Young Enterprise @ Bayfront Event Space, 12A Bayfront Ave, Singapore 018970. Admission is free.